Hire Professional Carpet Cleaning For Only £65 +VAT! Don’t replace your carpet – We can have your carpet looking brand new for a minimum carpet cleaning price of just £65 + VAT! 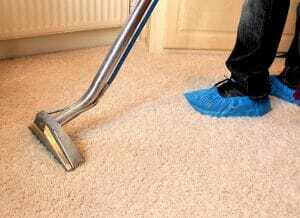 Get 2 rooms carpet cleaned for only £65 +VAT! Size up to 12 sq m per room! Or combine carpet cleaning with another cleaning service. Bookings over £140 will receive a 10% discount! 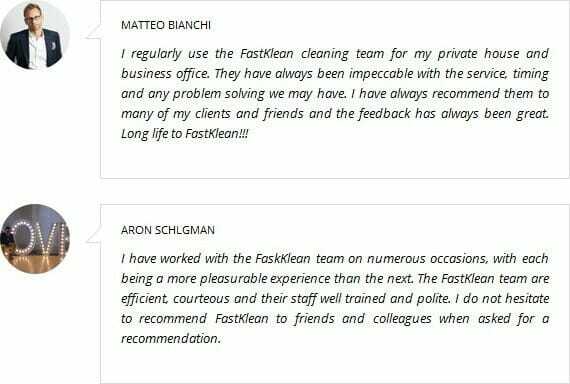 All you have to do to be entitled to this special low cleaning price offer is complete the form below or call our customer service on 020 8884 9149 for a free quote.